Ofcom has found a Sheffield community radio station in breach of its licence for discussing the local election whilst the polls were open. 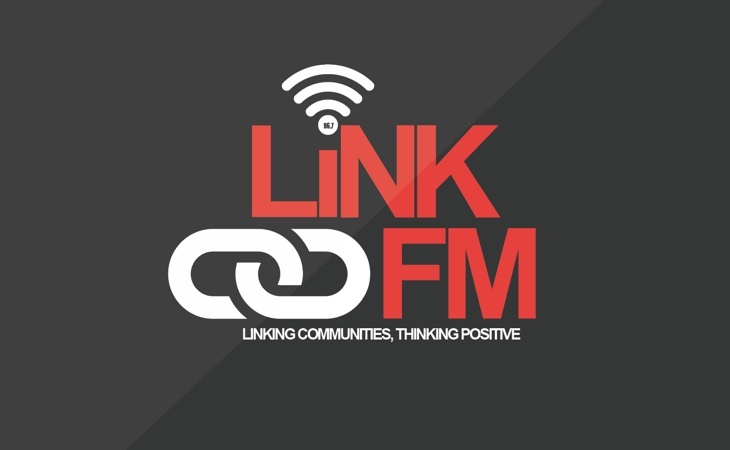 Link FM’s Haqaiq (“The Facts”) is a weekly discussion programme and on 3rd May included chat about the local government elections in Sheffield. The conversation between the presenter and a caller talked extensively about the way the voting was going and how the turnout was locally. The programme included statements on the likely outcome of the local election taking place that day in Sheffield. The Licensee offered its “sincere apologies” for the broadcast and acknowledged that “a breach had occurred”. It added that the two presenters had acknowledged that they had “forgotten the rules regarding polling day shows” and said that “no one from the management was aware that the alleged conversation had deviated” from the Code and that “by the time anyone from management had been notified, the show…was nearing to the end”. The Licensee said that the presenters were “asked to take a two-week break” and that it has “put in place measures to ensure…all Link FM presenters are made and informed to familiarise themselves with the Ofcom Code”. It added that “Link FM will furthermore initiate a series of training session[s] to all over the next few months, using this issue as an example”. Ofcom says: “In our view, these various statements constituted discussion and analysis of election issues and were broadcast whilst polls were open for the 2018 English local elections.